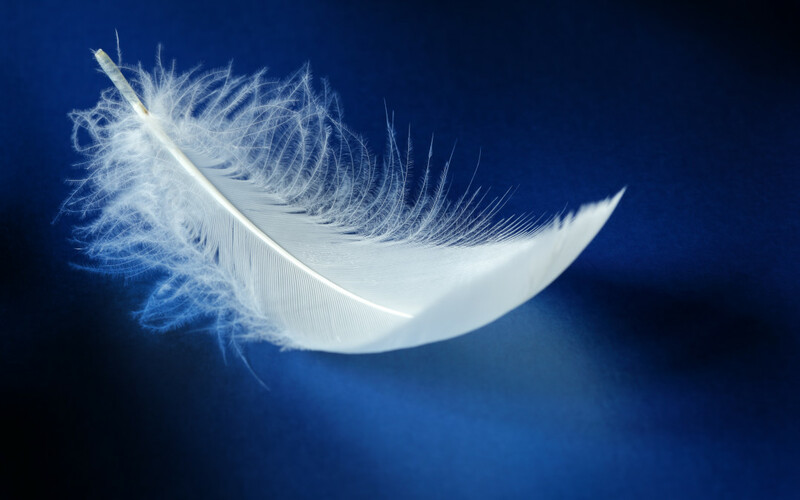 Angelic Reiki is a powerful healing modality that works with the highest energies of the Angelic Realm to bring about healing and balance on all levels to those receiving the healing energy. During an Angelic Reiki Healing Treatment, the practitioner is simply a bridge for the angelic healing energy to pass to the recipient. Angels are not restricted by time and space. Working together with Angels and Archangels therefore allows us to reach deeply into all areas which require rebalancing and healing. In multidimensional Angelic Reiki healing; the recipient is lovingly supported to let go of physical, emotional and karmic imbalances as well as ancestral issues throughout all time and space. It is a blessing to give and receive these Angelic healing sessions. In a one-to-one healing session, the practitioner channels Angelic healing energy through his or her hands which are placed on the shoulders if the client prefers a sitting position, or on the chest and solar plexus if the client prefers to lie down. The client remains fully clothed throughout. Clients have a profoundly relaxing experience as they listen to music The healing energy is channelled from the Angelic Realms via Healing Angels, Archangels, Ascended Masters and Galactic Healers. The scope of the session can extend to include multi-dimensional healing across generations and lifetimes. Often practitioners will include the use of crystals or other energetic tools such as flower remedies as appropriate for the individual client’s needs. Angelic Reiki Healing is available with Elizabeth Mansfield, Anita Sebre Ward and Wendy McCallum. Please contact the relevant therapist for details and to book. Their details can be found in the ‘About Us’ section.